Posted July 9, 2018 by Astrid Mallet & filed under Beauty, Clients, Lifestyle, Push PR London. Push PR are thrilled to be representing Sai Sei Cryotherapy; adding to our #PushBEAUTY and #PushLIFESTYLE client portfolio. With the heatwave continuing in the UK and us all turning our attention to fitness, wellbeing and everything in between, we are excited to announce our latest addition. Founded in North London by fitness coach and personal trainer Nyambe Ikasaya, Sai Sei is next level technology to enhance and optimise all your existing effort and take your wellbeing above and beyond. We chatted with Nyambe about Sai Sei, fitness and wellbeing and we got an invaluable insight into Cryotherapy and how it can (and should) be integrated into our lives. Ok, so I hate the cold. Am I going to hate cryotherapy? No, you won’t. The cold from Cryotherapy is dry cold that superficially affects your skin. Your body warms up within 5 minutes, compared to cold with moisture which will take over an hour. What should I expect in terms of immediate results? Rejuvenation is the first thing you will feel. So if it’s a Cryo Facial, it will be a fresh feeling skin, clearer skin, tightened skin, reduced puffiness and a clearer head. If it’s Cryo Shaping, immediate results would be reduction in inches, toned skin. If it’s a localised Cryo, it would be reduced swelling, reduced inflammation and pain plus faster healing. Or if it is whole body Cryo, immediate results are invigoration, reduced inflammation. What is the downtime? If I get a facial, do I need to hide until the next day? One of the only treatments out there that don’t require downtime. It’s very holistic with no chemicals but getting your body to do what it already does at 4 times the rate it already does. 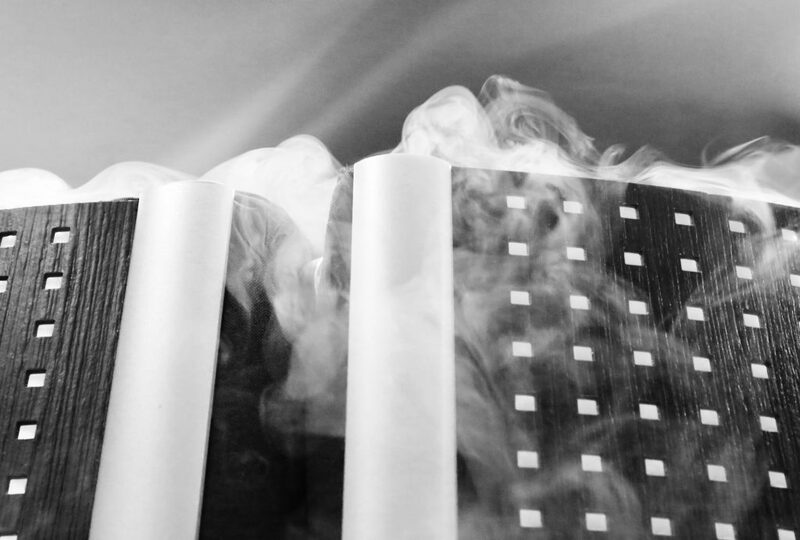 Why did you decide to add Cryotherapy to your one life studio business? I’m extremely passionate about helping my clients and couldn’t pass on offering cryotherapy to everyone cause it is world class. We are one of two clinics in the whole of London. How much can Cryotherapy be used? Our treatments are amazing for long and short term results so panic scenarios are covered because we can achieve immediate results without downtime. One cannot have too much cryotherapy because all it does is enhance your body to work more efficiently for you. First session – how long will it take, how much does it cost and how will I feel after? First session is combined consultation with treatment which takes 40min to 60min. 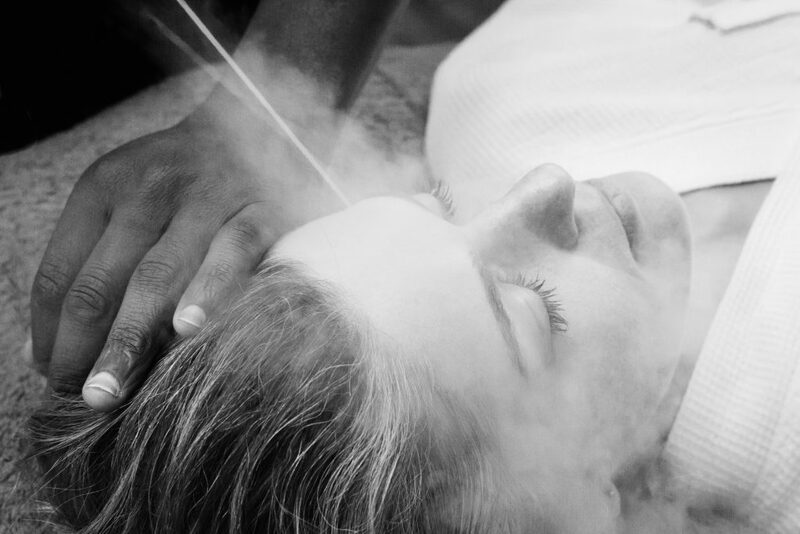 We explain the science so you get what Cryotherapy is and then give you your treatment. We will celebrate your results together before you leave and we guarantee that you will feel renewed. Prices start from £55. Interested? Intrigued? Already a fan? Come along to #PushCONNECT to our Breakfast club and Nyambe will be there to give you a demonstration and answer all your questions.